Good ol' feelings! 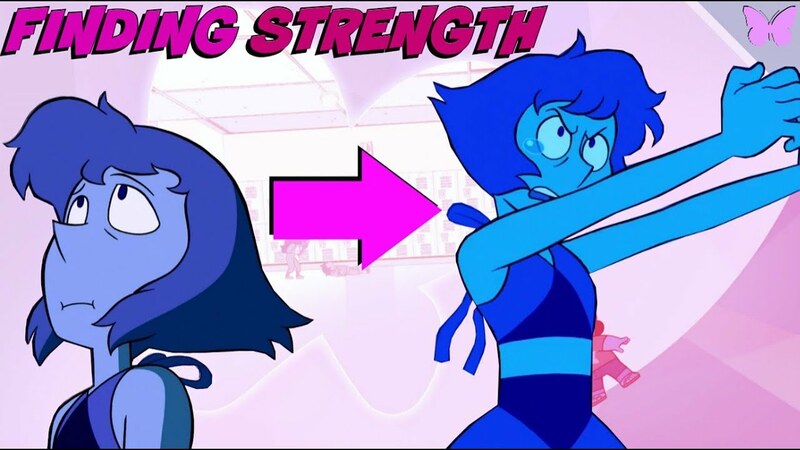 We see all the characters in Steven Universe learn and grow. Many of them draw strength from their past.